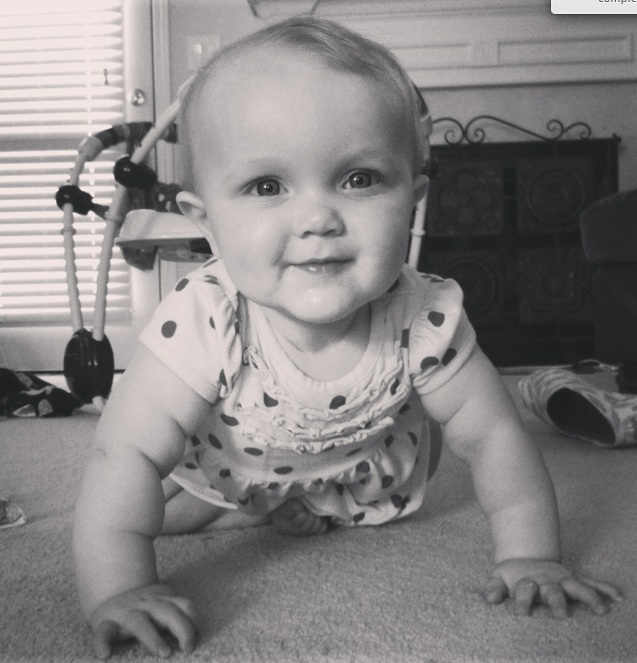 this past week marked a few firsts for my biggest girl…. 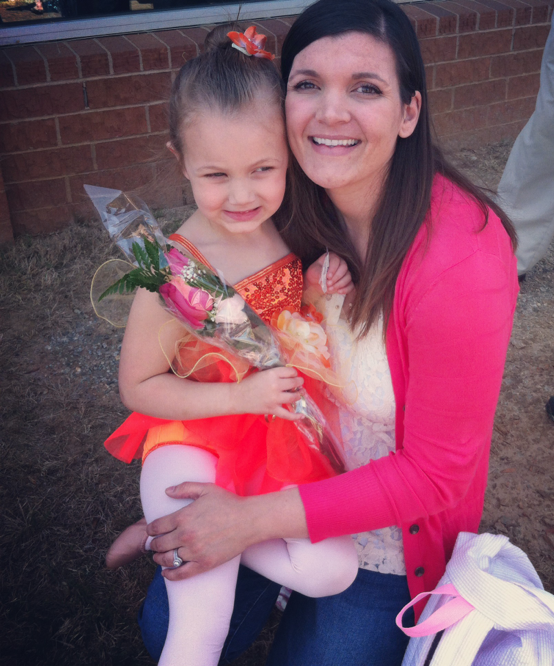 libbi had her first ballet recital over the weekend! i couldn't have been more proud of how well she did and how brave she was - it was a packed house and a BIG stage! she also sported her first bun. she's been growing her hair out (don't even get me started on the fact that i have a child who is old enough to declare she's "growing out" her hair!) 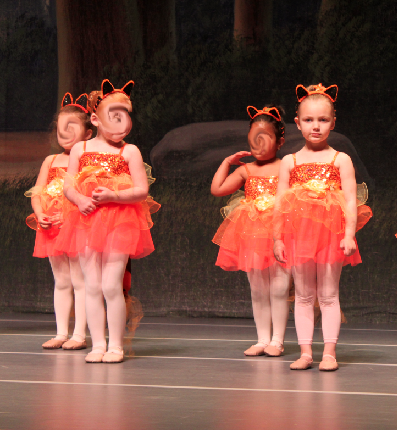 just to make that bun for the recital. if it were up to me, she'd go for a cute little bob haircut tomorrow. but alas, she's asserting her independence - and perhaps a little bit of a stubborn streak - and continuing with her rapunzel goals. 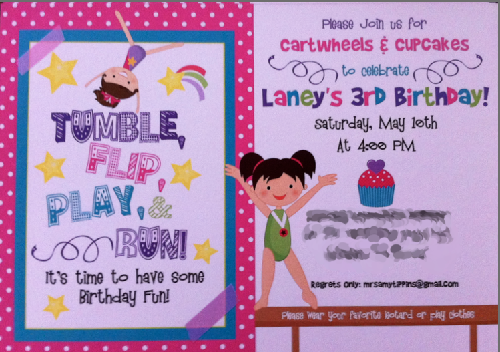 we're celebrating her birthday with a fun little gymnastics party on saturday. here's a sneak peek at her invites. libbi is actually much more concerned with it than laney-ha! poor libbi has her momma's hypochondriac gene. sorry, libs.